Child, Student, Senior and Family prices are also available. See Galway regional bus services for details of all companies operating on this route. 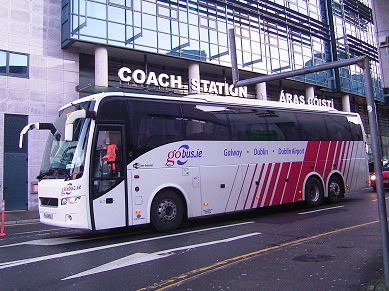 Prices on the GoBE service between Cork and Dublin are also increasing.